COHRED is different from other national, regional and multilateral organisations working in research for health and innovation. We engage at country level with all relevant actors concerned with research for health and innovation, including: research institutions and councils, ministries, civil society and the media. 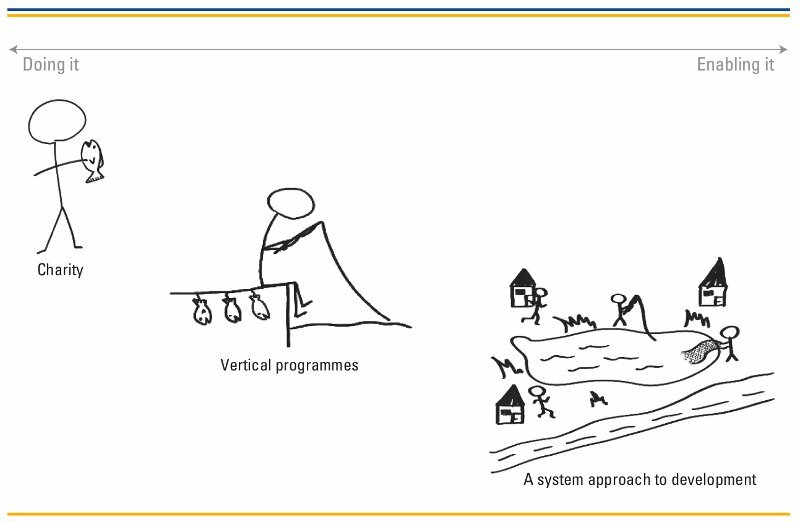 At the core of the COHRED programme is the need to better understand the needs of low- and middle-income countries; and how COHRED can add value by strengthening research for health and innovation systems. Providing support, technical expertise and tools to countries to help them strengthen their research for health and innovation systems. Facilitating learning and the sharing of experience between countries. And making this learning broadly available to others as global public goods. Doing research together with countries aiming to improve the understanding of specific aspects of strengthening research for health systems. Partnering with global health initiatives, development agencies and other international bodies to continually bring a focus on country needs. Calling for action – based on studies and evidence – on how international players in research for health can better support country needs.